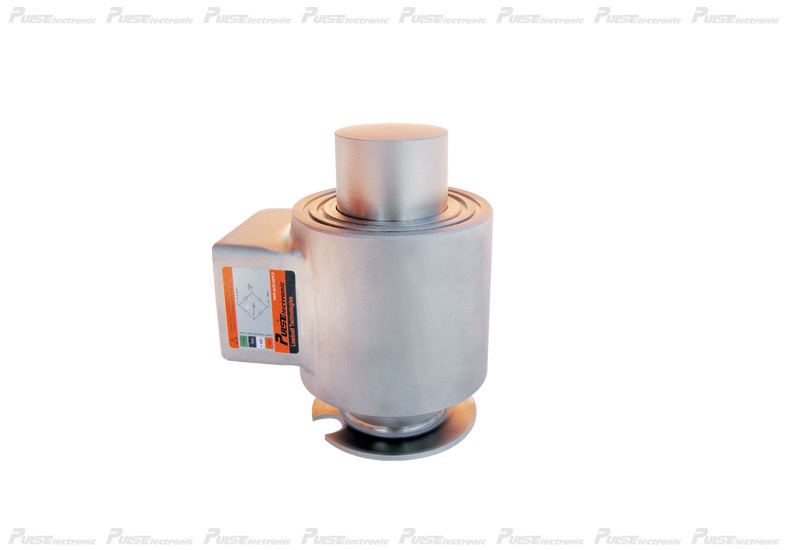 CT Series Loadcell, is designed for truck scales and silo weighing applications. The special alloy steal body is coated with a heavy-duty paint to hostile environment. The body is completely closed with welding and is in IP68 CLASS. Manufacturing for weighing 10 tons and 30 tons.